Sometimes it's easy to just think of Pokémon as a very successful video game franchise, with recent releases such as Pokémon Ultra Sun and Ultra Moon on 3DS and Pokémon GO on mobile both performing really well. Of course, the Pokémon franchise is so much more than just video games and today we got an update from the Pokémon Company to say how well other aspects of the business are performing in Europe - namely trading cards and toys. It has been established that Pokémon is now the number one trading card game property in Europe, with total sales exceeding €100 million (total sales for such games in Europe over 2018 were over €122 million, giving Pokémon a phenomenal 82% share of the market). In addition to this, trading card game sales rose in key territories with growth of 42% in the UK, 56% in Spain and a massive 644% in Italy. If all that wasn't good enough, Pokémon toy sales also saw a significant rise in 2018, with an increase of 54% in the UK, 14% in Germany and 146% in Italy. Pokémon gained additional recognition at the UK Toy Fair in London by winning two separate awards. 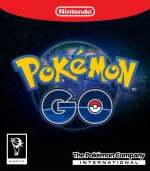 The Pokémon Trading Card Game collected Pocket Money Toy of the Year at the Toy Industry Awards, organised by the British Toy & Hobby Association and Toy Retailers Association. Additionally, the new line of Pokémon toys made by Wicked Cool Toys and distributed by Character Options was crowned the winner of the Toy Fair 2018 Editor’s Choice Award, which was voted on by media visiting the show. The global phenomenon of Pokémon was first launched in Japan in 1996 as a role-playing game for Nintendo’s Game Boy system and reached the United States and Europe in 1998–99. The first Pokémon games introduced the original 151 Pokémon. Today, the Pokémon universe includes more than 800 Pokémon that players can catch, trade, and battle against their opponents with in the quest to become a top Pokémon Trainer. 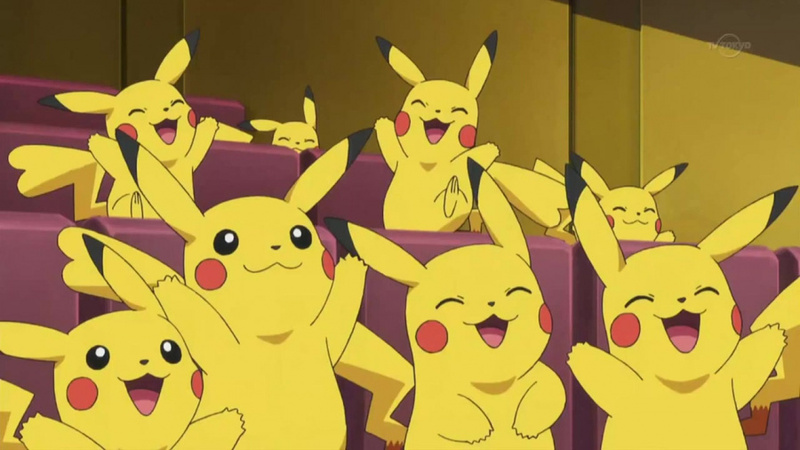 Pokémon has since grown into one of the most popular entertainment properties in the world. It is one of the most successful video game franchises of all time, with more than 300 million video games sold worldwide. In addition, 23.6 billion TCG cards have been shipped to 74 countries in 11 languages, and over 450,000 players take part in Pokémon events every year. There are also more than 900 episodes of the animated TV series, soon starting its 21st season. Let us know what you think about the Pokémon mania in Europe. Do you think this bubble might burst soon, or can this franchise stay strong for the foreseeable future? Let us know your thoughts with a comment below! I'm really looking forward to seeing what they come up with for Switch. Well, it seems that Pokémon is on the up and up on Europe. I’m excited to see how will they use all this to impulse Pokémon Switch. gotta retire that sub-header, though. Awesome. And I remember seeing several people say how Ultra Sun and Ultra Moon "bombed".